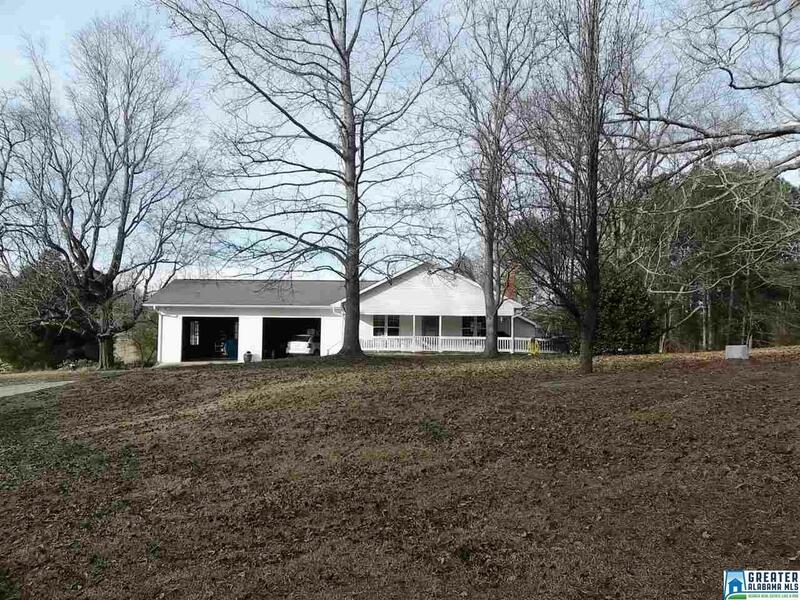 Cozy Country Cottage has 2 bedrooms 2 baths and situated on 1 +/- acres. This cozy home has hardwood floors, a wood burning fireplace with insert, private deck off master bedroom, large front porch that wraps around one side and a large shaded yard. Driving Directions: From Lineville Take Hwy 9 South And Turn Right On 2nd Ave (Street Before Jacks), Turn Left On Talladega St, Turn Right On Co Rd 12 (Highland Rd) Cross Over Hwy 31 And House Is On The Right.